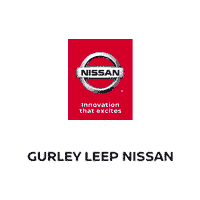 Welcome to the Gurley Leep Nissan Markdown Monday. The rules are simple: We have selected a vehicle and priced it at as low as we can*. Every Monday, the price of this vehicle will drop by $500. The price continues to drop once a week until we sell this unit. 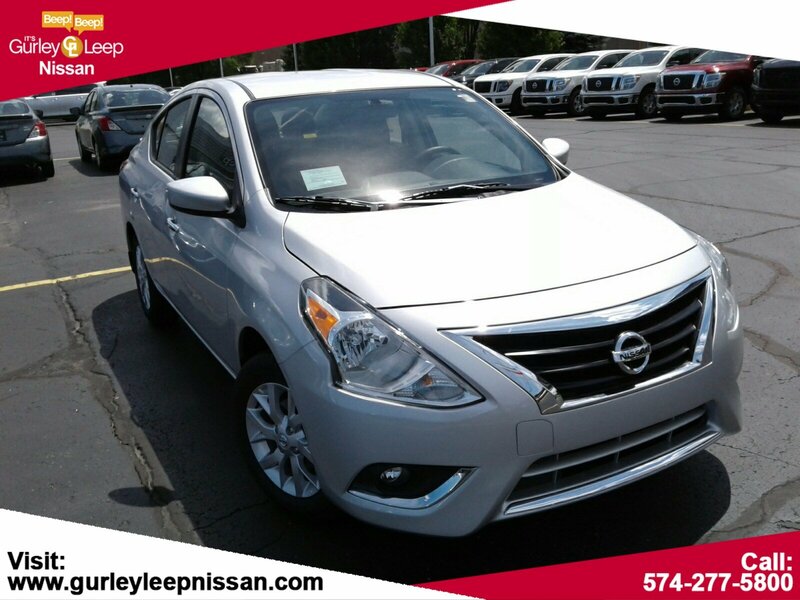 Once sold, we will select another vehicle and begin the next Markdown. *Price does not include title, tax & fees. Pricing can not be combined with other offer. See dealer for details.